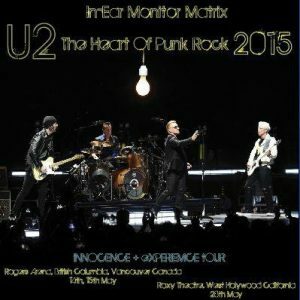 “The Heart Of Punk Rock” is a 5 CD set of U2 IEM / Audience matrix recordings from 2015’s ‘Innocence and Experience’ tour. 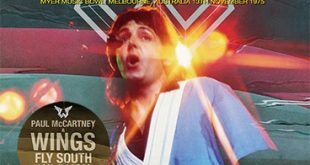 3 full shows included over 5 CDs, the first comes from the 1st leg of the North American tour at the Rogers Arena, British Columbia, Vancouver, Canada on May the 14th. 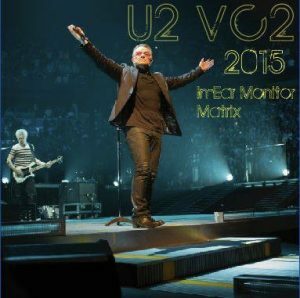 The second is from the following night at the arena, this features a different set list to the first night too. 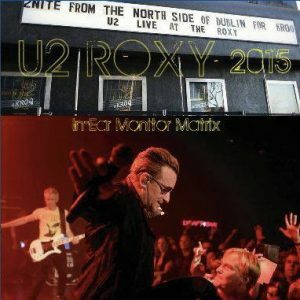 The fifth disk was recorded on the 28th of May at the Roxy Theatre in West Hollywood, CA. A small club gig – hence the abbreviated set list. 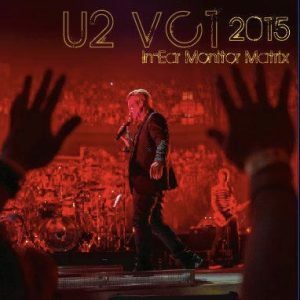 The box is limited to 100 copies only. 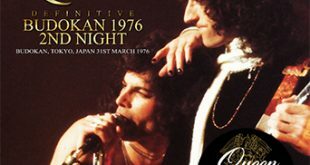 “In The Land Of The Rising Sun” is an alternate recording from Queen’s show at the Tokyo Budokan on the 1st of May, 1975. 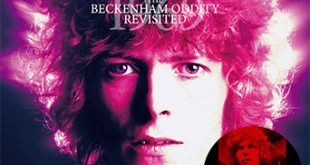 The full show on 2 CDs, taped by Aquarius on C90 cassettes. 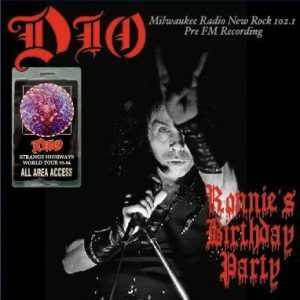 Finally, “Ronnie’s Birthday Party” is an FM recording from the night of Ronnie’s 52nd Birthday as he performed at the Summer Fest Grounds at Henry Motel festival park on the 10th of July, 1994 as part of the ‘Strange Highways’ tour. 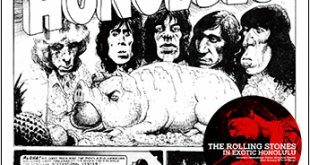 The source is a pre-FM recording from Milwaukee radio, New Rock 102.1. 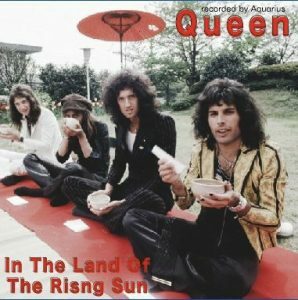 Does anyone of you folks got Queen’s newest T2K title by any chance?